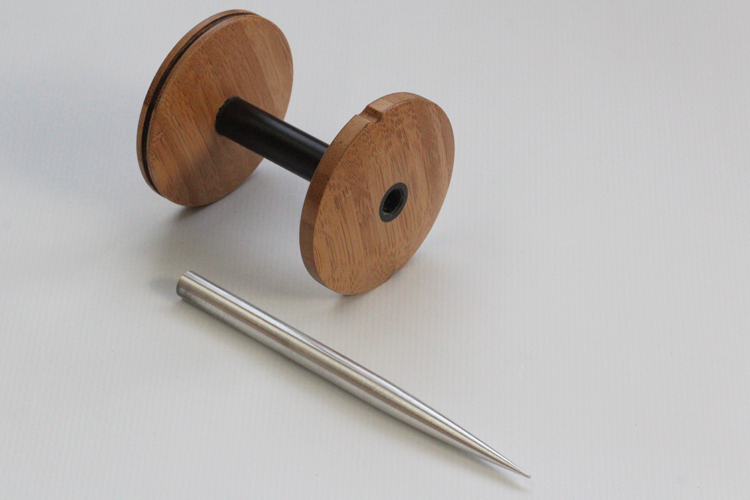 The stylus will work perfectly well immediately on your wheel but to really take advantage of the features, we recommend using a fast pulley or alternatively a high speed head. 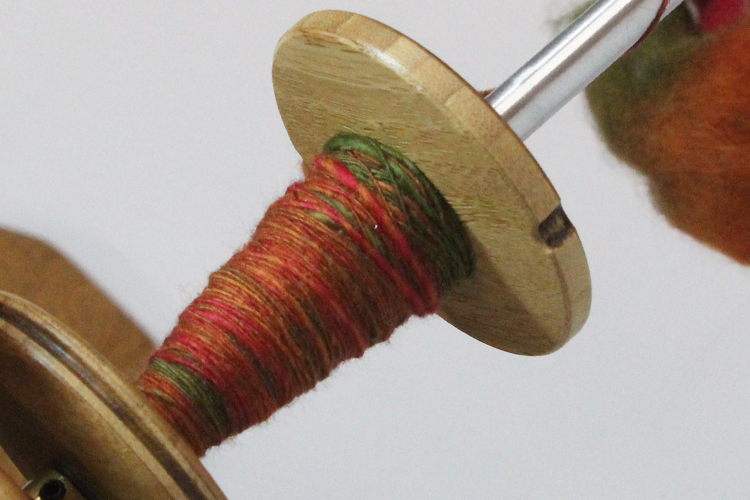 Spinning with a stylus is only truly realised on a Majacraft wheel. 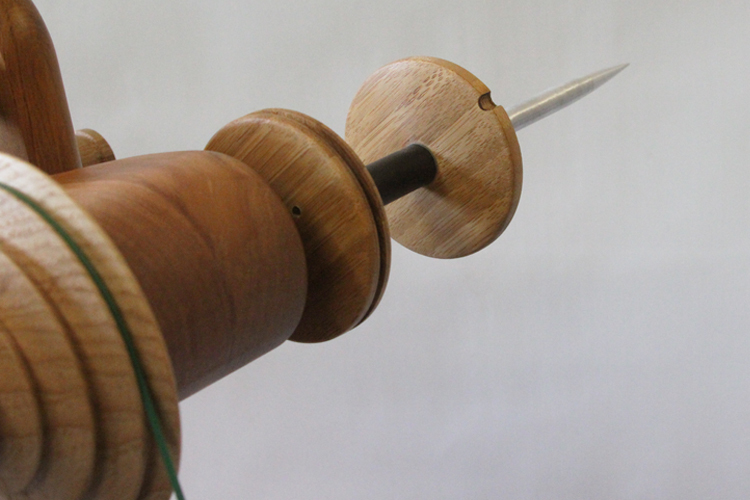 Because spindle spinning requires frequent starting, stopping, reversing and restarting, Majacraft wheels with their ease of treadling and precise control over direction really shine.